In the energy system of the future we will live, work and drive using energy from the sun and wind. We can accelerate the energy transition from fossil to sustainable fuels by coupling solar and wind energy with the emergence of electric vehicles. Electric vehicle batteries are a vital link in this. They offer a fantastic opportunity to store clean energy, then to draw on it later to cook, shower or heat homes and business premises. 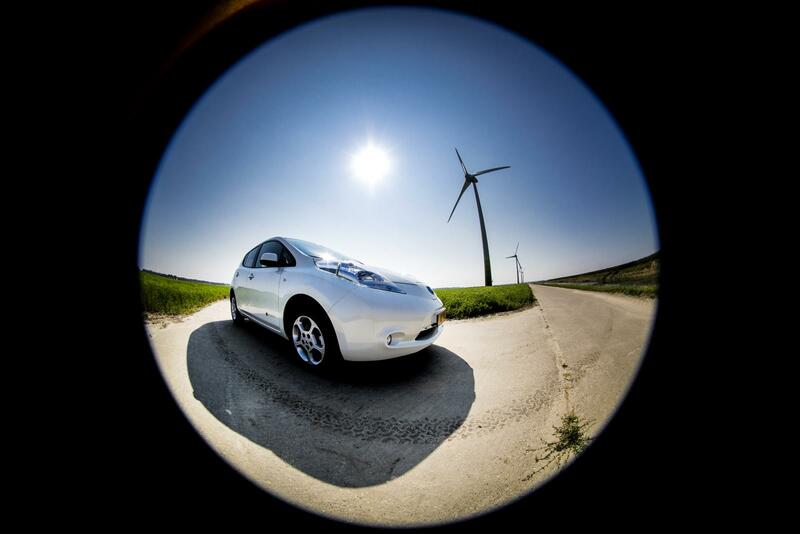 We charge our electric vehicles sustainably when plenty of cheap solar and wind energy is available. By charging and discharging our electric vehicles intelligently we are taking important steps in the energy transition from fossil to sustainable energy from the sun and wind. 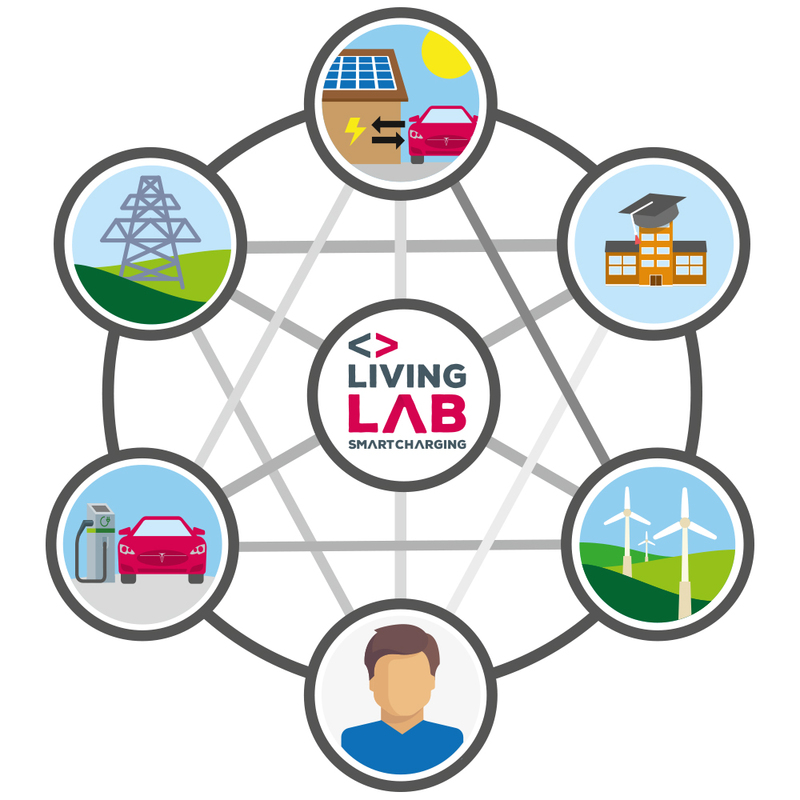 The Living Lab Smart Charging is an open platform in which parties collaborate on the energy system of the future. At increasingly greater scales we test how we can improve Smart Charging applications. In doing so we focus on innovation and sharing knowledge, and we support others with the development of new projects where needed. This can all lead to new products and services from market parties. We do this in the Netherlands, but also internationally.